Rare peaceful privacy! 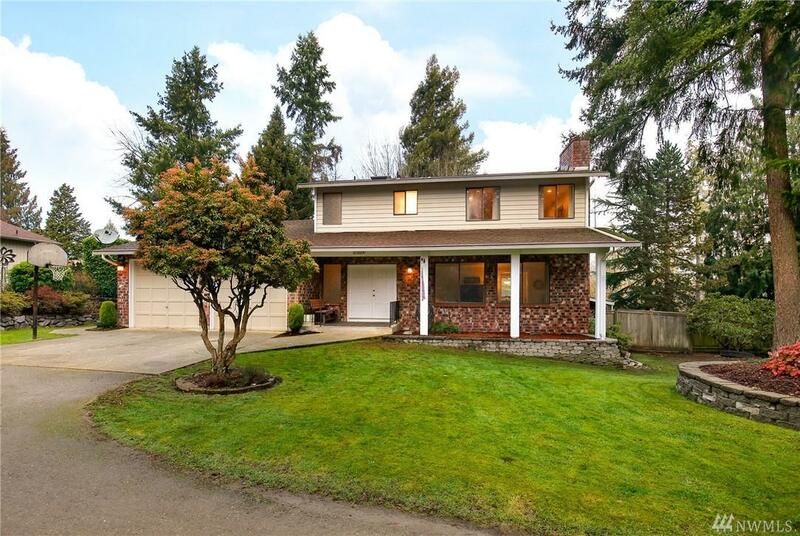 Private yet convenient East Hill location on a large fully fenced lot. Welcoming covered front porch! 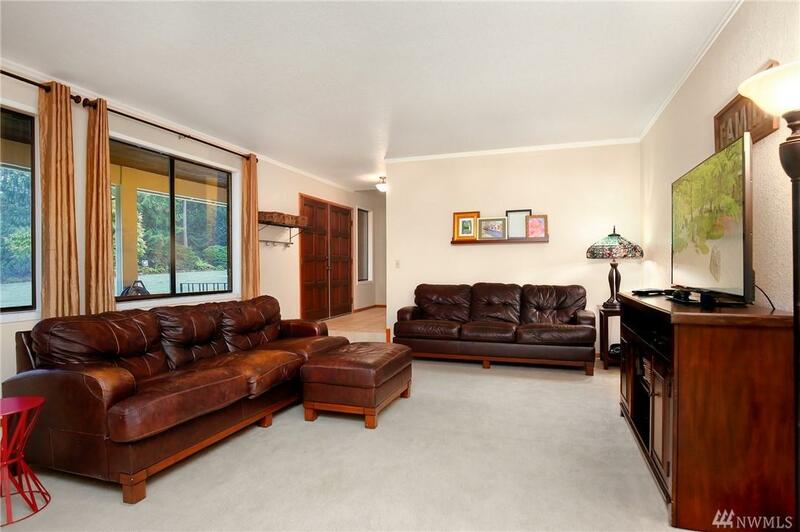 You will love the size of all the spacious rooms and storage galore. 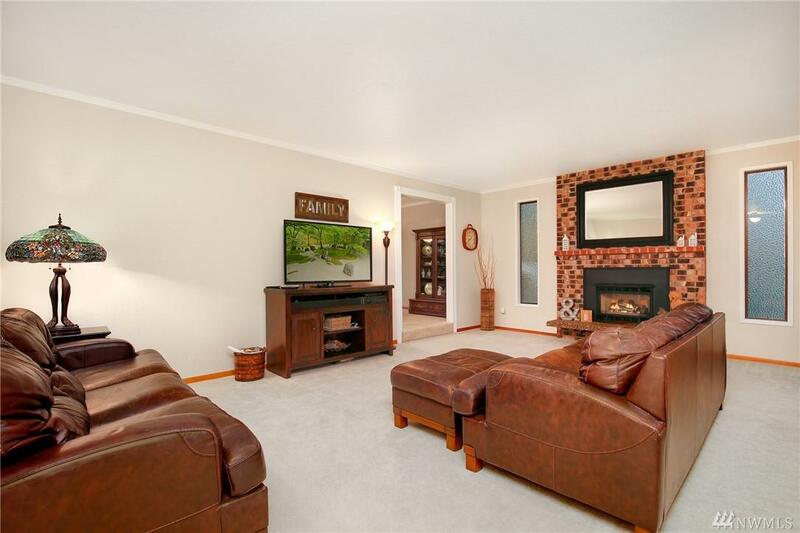 Formal family room with cozy gas fireplace. 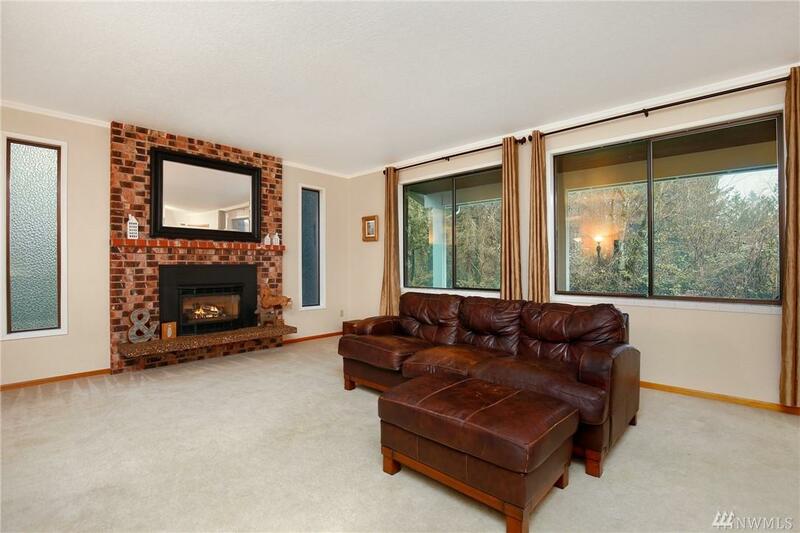 Large eat in kitchen & formal dining make this a great space for entertaining. All bedrooms are upstairs. Bathrooms recently remodeled. Flex room on main floor. RV parking, 50 year roof plus Gutter Helmet gutters installed.